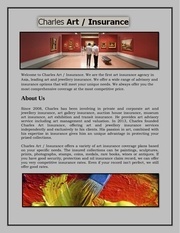 Watch Insurance Welcome to Charles Art / Insurance. 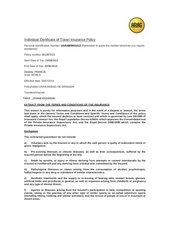 Boat Insurance San Antonio Boat Insurance San Antonio Offenhauser can help make your time on the water relaxed and worry-free. 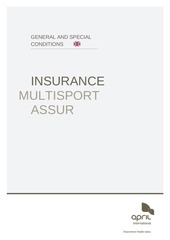 CGV eng GENERAL AND SPECIAL CONDITIONS INSURANCE MULTISPORT ASSUR SOMMAIRE I. 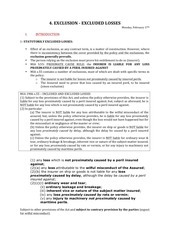 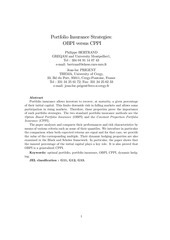 Insurance Excluded Losses and Causation 4. 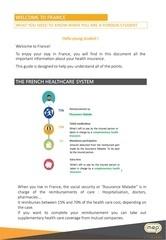 To enjoy your stay in France, you will find in this document all the important information about your health insurance. 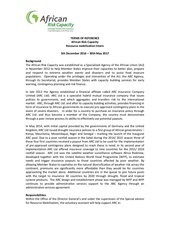 In late 2013 the Agency established a financial affiliate called ARC Insurance Company Limited (ARC Ltd). 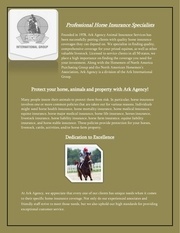 Seniors, Senior Organizations, and Senior Residential Facilities (long-term care, nursing homes, independent living, assisted living, personal care homes, CCRCs, etc.) 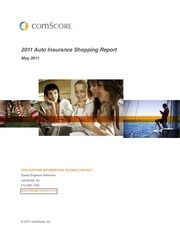 Insurance and Third Party Payors (workers' compensation, Medicare, Medicaid, managed care, TPAs, re-insurance, long-term care insurance, personal injury insurance, auto-liability insurance, self-insured employers, etc.) 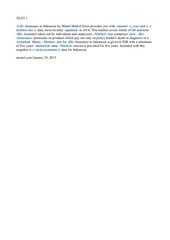 Managed Care Organizations (HMOs, PPOs, provider networks, etc.) 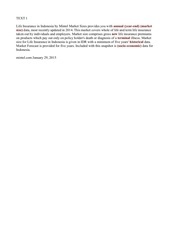 Corporate Health Marketing David Scott Healthcare Marketing has more than 20 years experience helping healthcare organizations develop, launch, and market corporate health, executive health, and workers` compensation treatment programs. 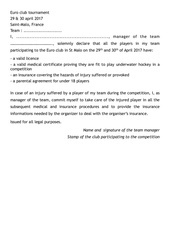 - a valid licence - a valid medical certificate proving they are fit to play underwater hockey in a competition - an insurance covering the hazards of injury suffered or provoked - a parental agreement for under 18 players In case of an injury suffered by a player of my team during the competition, I, as manager of the team, commit myself to take care of the injured player in all the subsequent medical and insurance procedures and to provide the insurance informations needed by the organizer to deal with the organiser’s insurance. 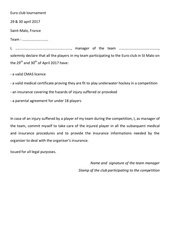 - a valid CMAS licence - a valid medical certificate proving they are fit to play underwater hockey in a competition - an insurance covering the hazards of injury suffered or provoked - a parental agreement for under 18 players In case of an injury suffered by a player of my team during the competition, I, as manager of the team, commit myself to take care of the injured player in all the subsequent medical and insurance procedures and to provide the insurance informations needed by the organizer to deal with the organiser’s insurance. 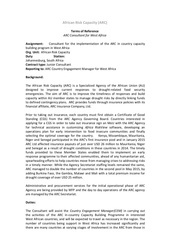 ARC provides funds through insurance policies with its financial affiliate, ARC Insurance Company, Ltd. 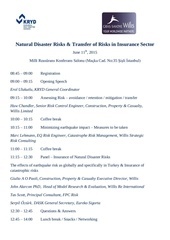 Transfer of Risks in Insurance Sector June 11th, 2015 Milli Reasürans Konferans Salonu (Maçka Cad.